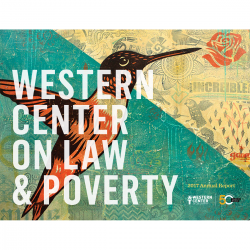 Western Center on Law & Poverty does not provide legal advice or guidance to individuals. 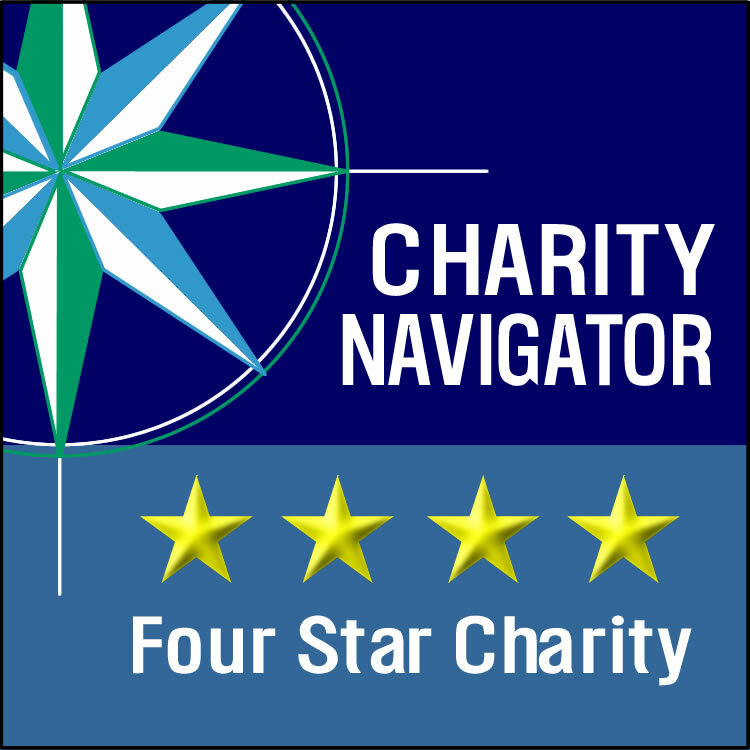 However, there are many local advocates and organizations that do. If you are looking for legal assistance, we strongly encourage you to visit CA Courts – Free and Low Cost Legal Help or LawHelpCA.org and contact a legal aid organization in your community.